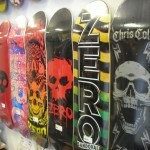 We have 2 DGK decks in stock that come with a free set of wheels. Get one before they're gone. 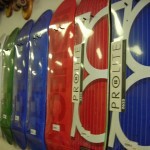 Guaranteed to be the most comfortable longboard you'll ever ride. 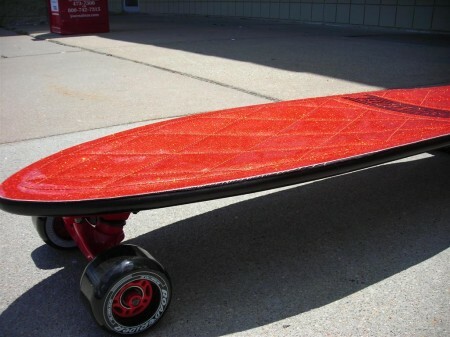 Comes equipped with red vinyl hot rod upholstery for griptape. 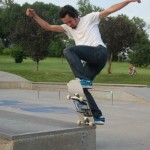 Last Wednesday the Hometown Heroes Am Tour came through Omaha at Roberts Skatepark. 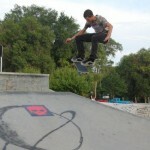 The contest had a great turnout with around 40 skaters entering. 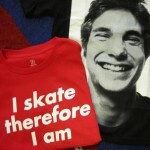 The Contest consisted of a series of rapid 4 minute jam sessions with 5 skaters in each jam. The top 6 skaters were chosen from these jams to compete in one final 8 minute jam, Austin Jensen (Next Generation), Drew Newlin (Next Generation), Jeff Fowler (Convicted), Bruce Abraham (Convicted), Sean Souders (Precision), and Cory Foster (Precision). After the 8 minute jam the top 3 were chosen, Jeff, Bruce, and Austin. Congratulations to Jeff Fowler for qualifying for the Hometown Heroes Finals at X-Games 16. Also a big thanks to Shak and the HH crew from stopping in Nebraska once again. For the video click the link below. Plan B, Element, and Zero restock! 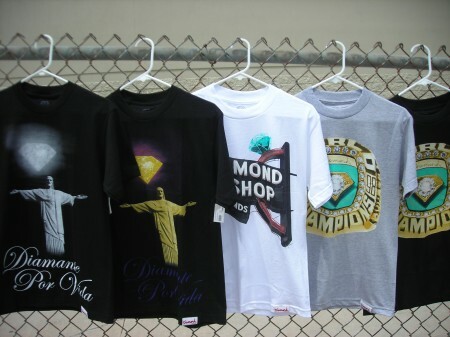 We've gone through the shoes and marked down over half of the current stock. Since the back to school shoes are coming, the prices are set low to make room for the new models. Prices start at $29.99. 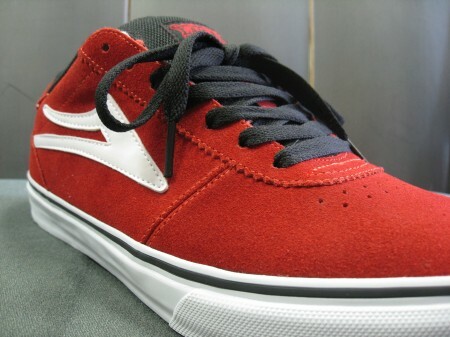 New Lakai Manchester Selects in Stock! We just received two new colors in one of our best selling shoes, the Lakai Manchester Select. First up is a light blue colorway, which is perfect for summer. The second colorway we received is red suede. Always a dope colorway to skate in. These always sell out quickly, so come get them before they're gone!